Sleepy toddler? Use this sewing pattern to make them a suitably sleepy friend. There’s something rather cute about Sloths and they make a change from teddy bears! 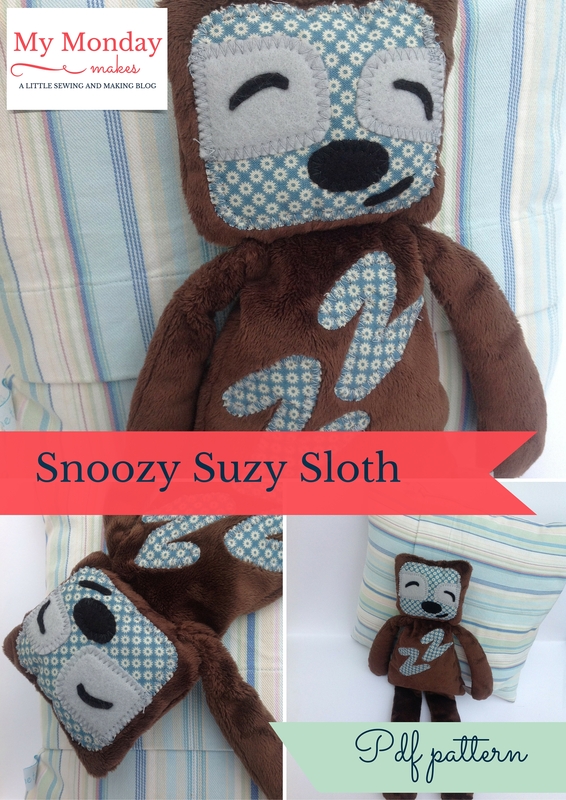 I’ve designed Suzy the Snoozy Sloth to be very soft, floppy and cuddly, the ideal companion for any little one to snuggle up with. 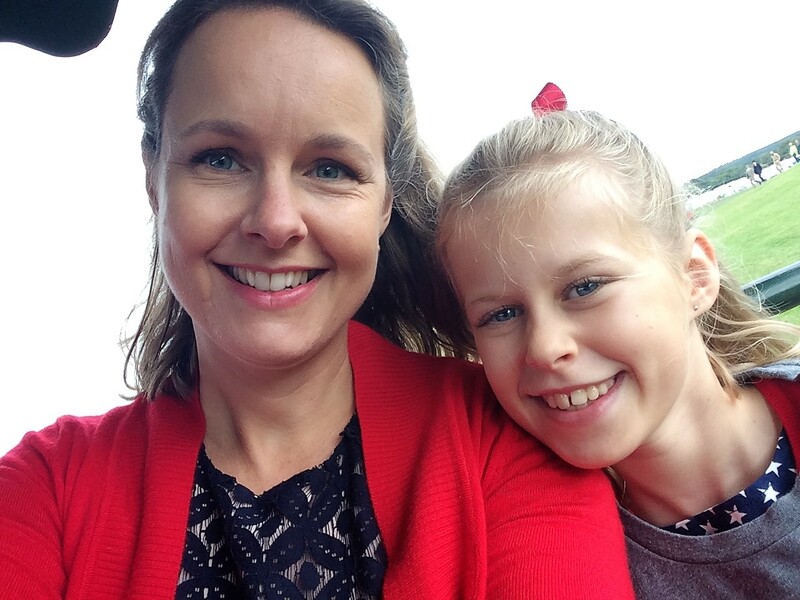 It’s a fairly simple pattern to make, although sewing with plush fabric takes a little bit of getting used to – it’s worth it for the extra cute cuddly softness though! 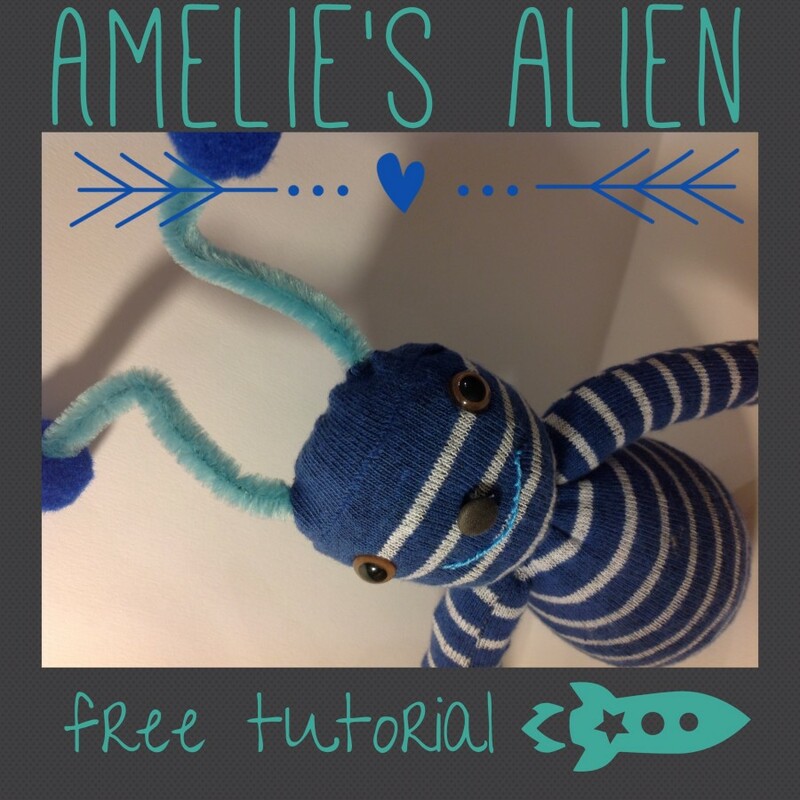 Enjoy using your free sewing pattern to make your very own cuddly sloth toy!